Dec 04, 2018 | By CENS | NAN HOANG TRAFFIC INSTRUMENT CO., LTD.
For more than five decades, Nan Hoang Traffic Instrument Co., Ltd (NHC) has been one of the major manufacturers of specialty vehicle friction materials in Taiwan and around the world. Chairman Austin Cheng has been carrying out their “double-arrow developing plan” for this year. In one aspect, through its private label YangPo, NHC aims to adopt a more effective marketing strategy for selling own-brand products through its global sales and marketing channels. On the other hand, NHC focuses its efforts on gaining significant market shares in global markets, such as Europe, the Americas, Asia, Australia, Japan, and the Middle East. So far, orders from both existing and new customers have seen a substantial growth, ensuring lasting prosperity thanks to the rapid growth of new global businesses in this year. Cheng pointed out that in recent years, NHC faced an increasing demand for high-quality friction materials around the world. Simultaneously, the company has received new orders for their brake products from Europe, the Middle East, and Russia. Most notably, there is an uptick of new orders coming from first-tier auto-parts suppliers, along with one of the auto-parts industry heavyweights in North America and Europe. Cheng stressed that the U.S. government and other countries have issued or planned policies that would force auto-parts suppliers or manufacturers to adopt measures over non-copper or low-copper friction materials in vehicle component production, and at the same time, complying with mandatory standards. 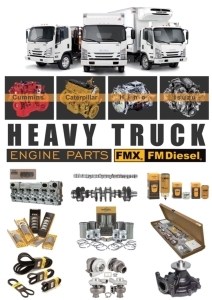 However, NHC brake products have played a leading role in the development of friction materials for a long time. To gain market advantage over other competitors around the world, NHC has begun mass production of their products to comply with the U.S. regulations and in turn, gain access to foreign and domestic markets. Since NHC was set up in 1961, the R&D team has accumulated abundant professional experience and advanced technology in friction materials production. More importantly, the firm developed significant critical technologies for its internal multi-functional comprehensive equipment, which comprises a complex, full-scale friction material testing. It not only provides for physical property testing capabilities that embraces the analysis and comparison of test data, but also offers a wide range of friction material options for the market. 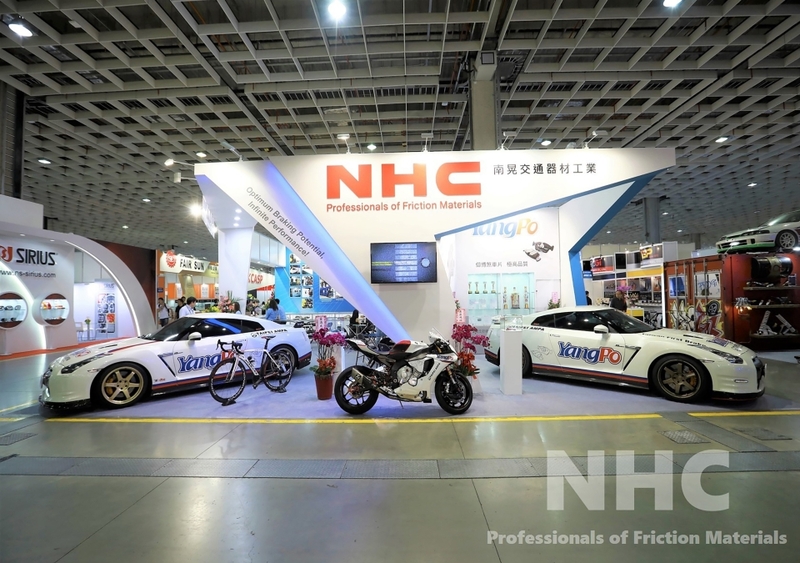 Therefore, NHC has contributed to the development of more than 8,000 friction products, applicable in all types of industries such as mechanical equipment and automobile products. The CNS Mark Certification was granted to Nan Hoang, whose products are all manufactured in Taiwan. Aside from that, the company's quality is unquestionable as it not only was certified by SGS, R90, R70, and TUV, but also is in compliance with both RoHS and REACH requirements. For another, NHC can meet OEM, OES, and AM customer-specific requirements in the best way possible.